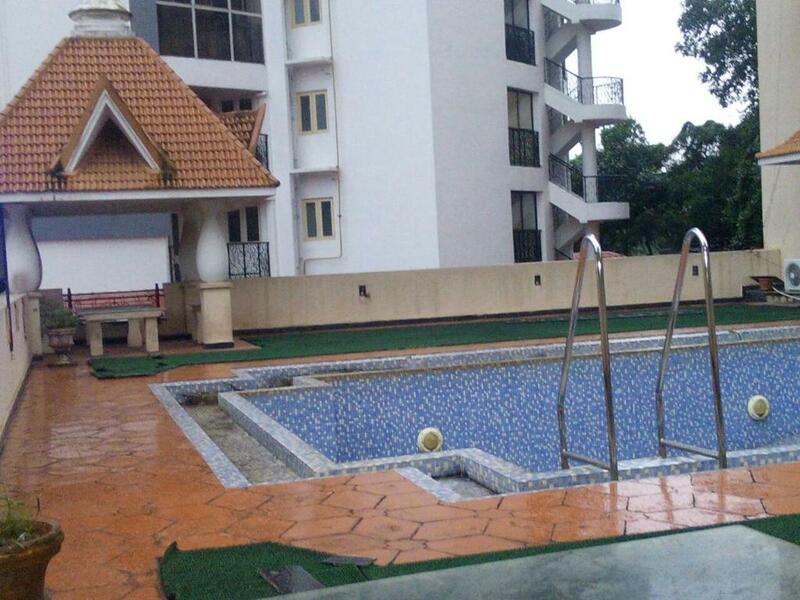 Located in Trivandrum, 3 BHK Fully Furnished Serviced Apartment offers accommodations with free WiFi and access to a garden and a year-round outdoor pool. 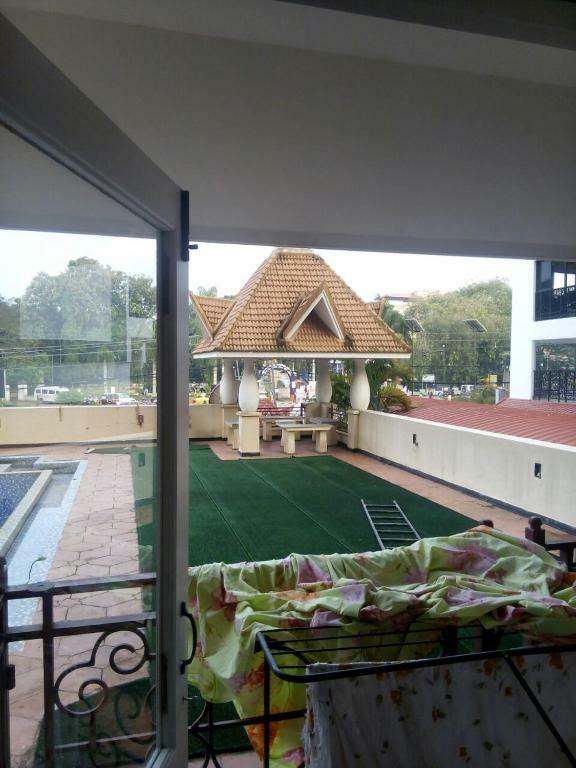 Offering a terrace, some units are air-conditioned and feature a dining area and a seating area with a cable flat-screen TV. There's also a kitchen in some of the units equipped with an oven. 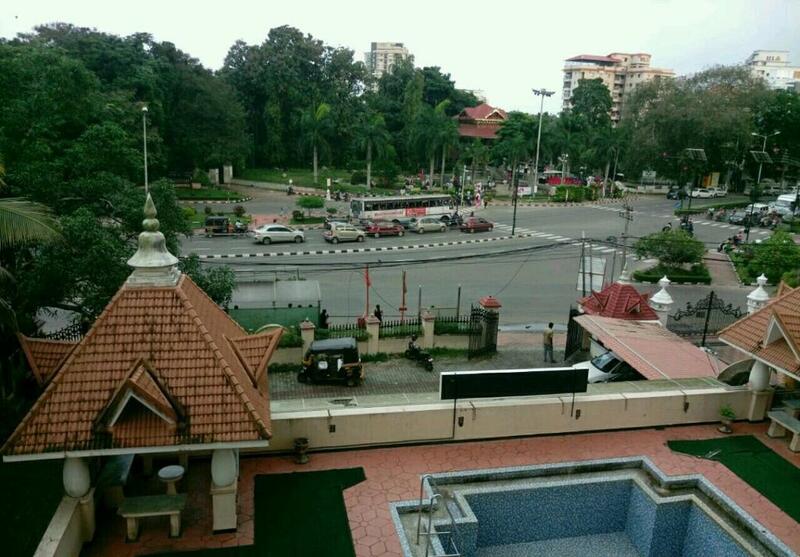 Napier Museum is 1.4 miles from the apartment, while Sree Padmanabhaswamy Temple is 4 miles from the property. 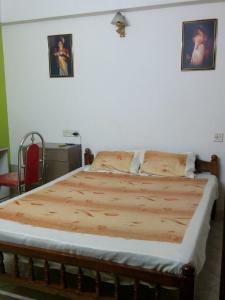 The nearest airport is Thiruvananthapuram International Airport, 5 miles from 3 BHK Fully Furnished Serviced Apartment. 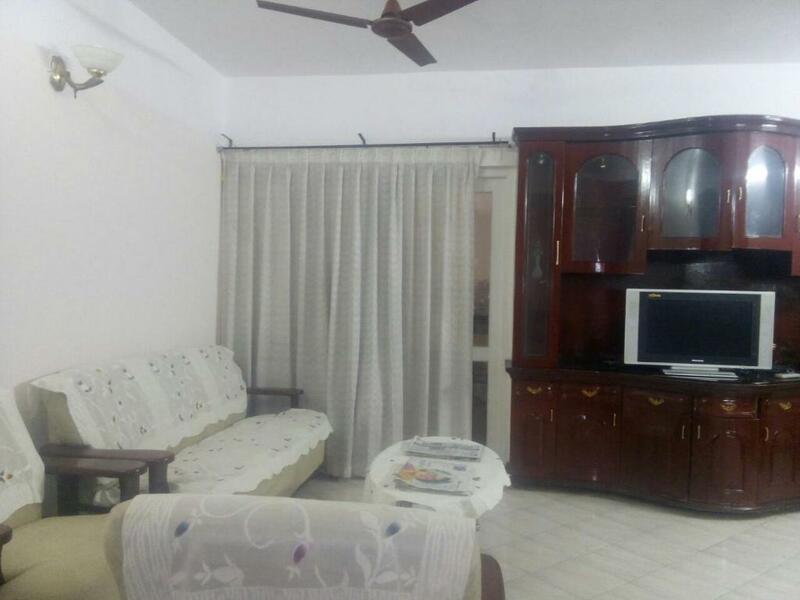 When would you like to stay at 3 BHK Fully Furnished Serviced Apartment? House Rules 3 BHK Fully Furnished Serviced Apartment takes special requests – add in the next step! We need at least 5 reviews before we can calculate a review score. If you book and review your stay, you can help 3 BHK Fully Furnished Serviced Apartment meet this goal. Creaky cot. Lack of periodic maintenance of bathroom. No water in swimming pool. Location and near by food joints. Spacious rooms.